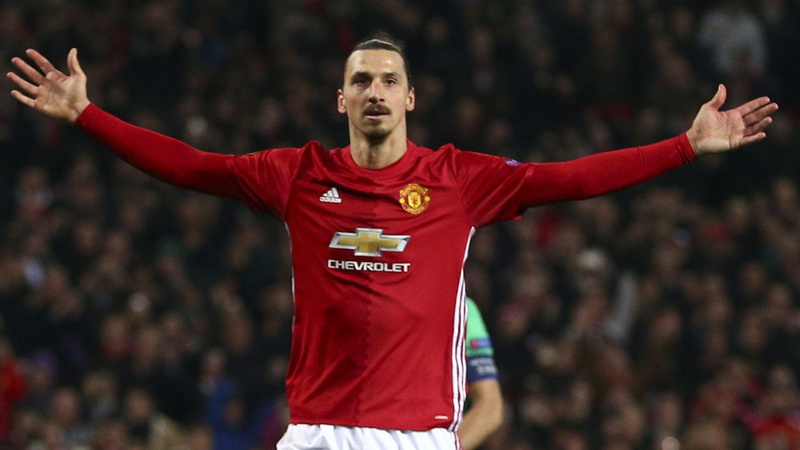 Zlatan Ibrahimovic is in talks to potentially join the L.A. Galaxy in the MLS, according to a report from ESPN. Ibrahimovic, 36, has been limited by a knee injury and has made only seven appearances with Manchester United in the 2017-18 season. He retired from the Swedish national team after Euro 2016 having picked up 116 caps and 62 goals for his home country. Throughout his career, he has played for Juventus, Barcelona, Milan, Paris Saint-Germain and most recently two years with Manchester United.